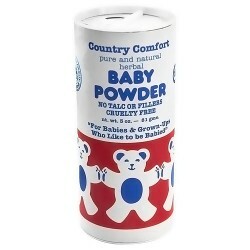 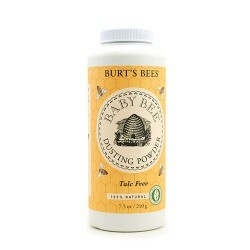 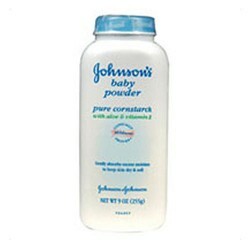 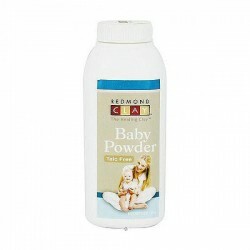 Baby Powders and Talc Baby powder is an astringent powder used for preventing diaper rash, as a deodorant, and for other cosmetic uses. 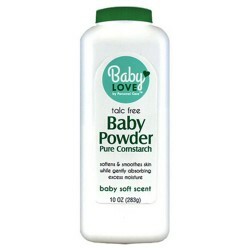 It may be composed of talcum or corn starch. 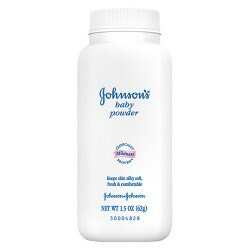 Talcum powder is dangerous if inhaled since it may cause aspiration pneumonia or granuloma.